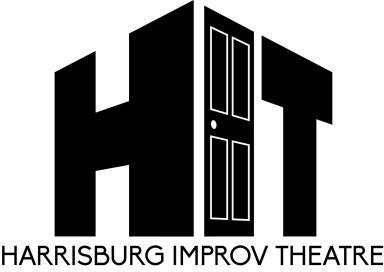 The Harrisburg Improv Theatre is a performing arts theater offering weekly long-form improvisational comedy shows. Based on suggestions from the audience, hilarious and unrehearsed masterpieces will appear right before your eyes. (BYOB) Bring your favorite beverage and enjoy some great comedy! Workshops and classes are also available if you're looking to try your hand at unplanned comedy. Parking is always free in the Theatre's lot on the corner of Logan and Hamilton Streets.